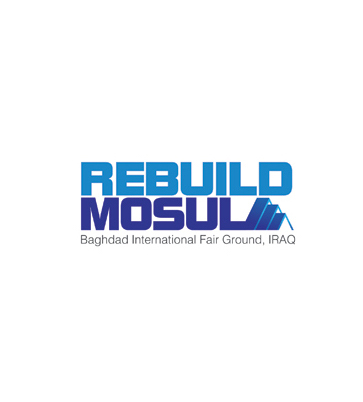 April 25-27, 2019 From the organisers of Iraq’s largest building and construction events – BASRAH BUILD EXPO and SULAYMANIYAH BUILD EXPO, we are pleased to launch REBUILD MOSUL on 25-27 April 2019 at the Baghdad International Fair Ground. 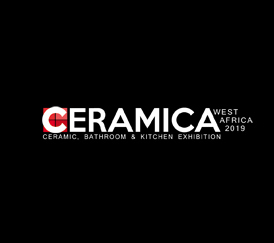 June 27-29, 2019 Gathering buyers and manufacturers of ceramic, stone, bathroom and kitchen products from around the world, CERAMICA EXPO also offers a broad educational agenda, with free to attend certified workshops. 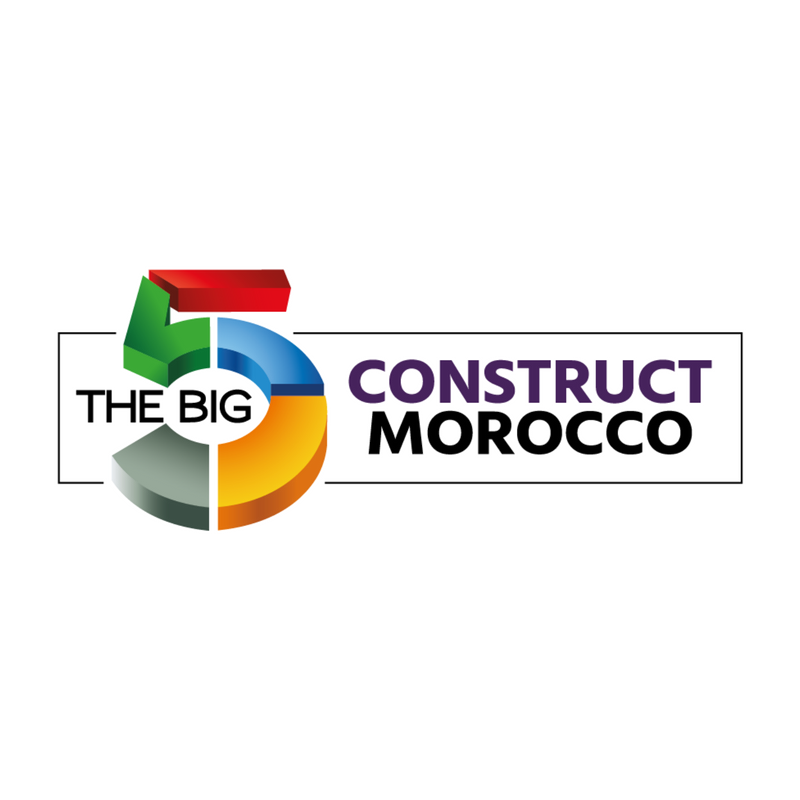 Here you can see the construction & building trade shows and events that are taking place in 2019. If you have an event that you want featured, just press on EXHIBIT or write to support@feedsfloor.com. 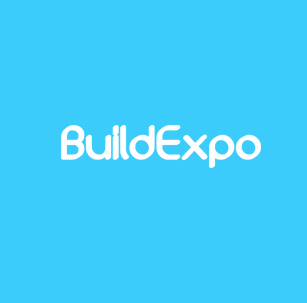 It is free to have your event featured.